At our regular Lodge meetings we always have an alms collection. This may be supplemented by a raffle at the end of our meal. Added together the sums of money raised in this way can be significant. A further way of raising money is to hold social events. Raising money is most definitely not the primary reason for holding social events. Such events give us the opportunity to socialise and get to know Lodge members and their families outside of the formal Lodge Meeting. Social events range in sophistication from Beetle Drives and Race Nights to Ghost Walks and Murder Mystery events. 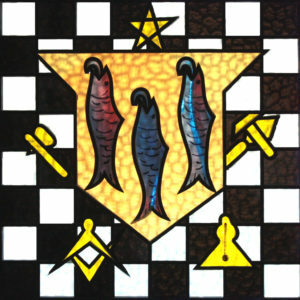 The most formal social event for any Lodge is their Ladies Night. An occasion primarily to say a big thank you to those that support us through thick or thin. The ladies are the centre of attention at these events and to compliment their fine attire the Brethern will be in formal evening wear of dinner suite and bow tie. At the end of a Master’s year the finances are examined and sums of money are allocated for distribution across both masonic and non-masonic charities at the Master’s discretion. So having lots of fun and friendship both inside and outside of the Lodge Room is usually to the benefit of worthy causes. Further information on our giving can be found here. 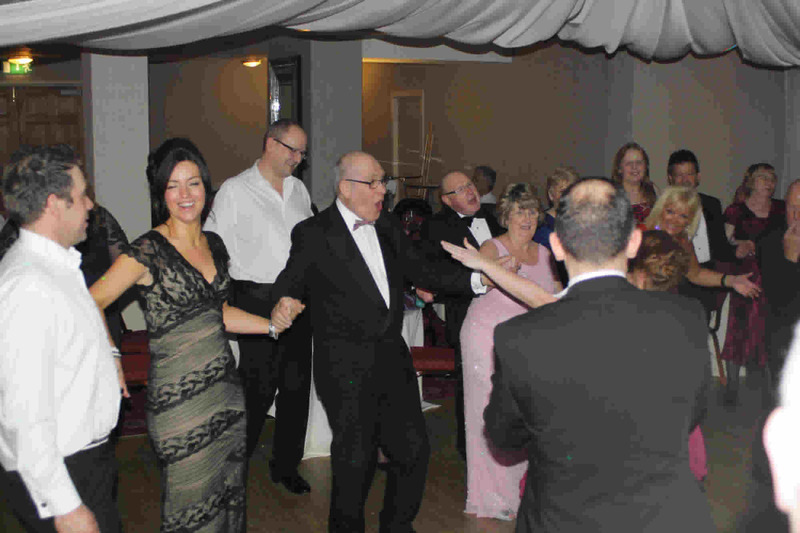 Abbey Lodge’s planned social events can be found on our Calendar. Just email the Secretary if you fancy joining us at any event – you will be most welcome. We hope to include all events at Whalley on our Calendar in due course.